New 40K sq.ft. 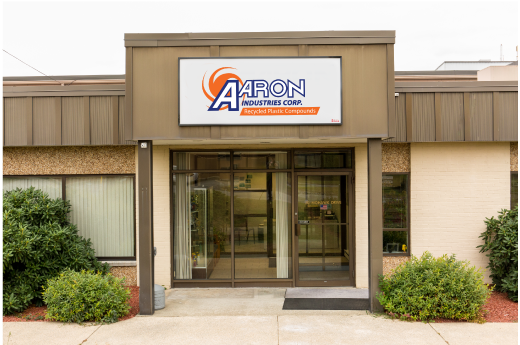 Warehouse & Manufacturing Facility | Aaron Inc. Adding more capacity to serve you better! Aaron is happy to announce their growing ability to serve their customers better with the purchase of a 40,000 Sq. Ft. Warehouse. This facility will be a warehouse for both feedstocks and finished products. Aaron also has plans to make this location the new pulverizing headquarters. This facility will have new loading docks and security systems installed and has easy access to all major highways. Communication is what matters most. Let us know if you would like a quote or need some additional information about our company.